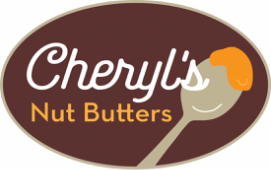 Cheryl's Nut Butters are made in small batches with minimal ingredients. They are fresh, healthy and taste AMAZING! Click on a box to explore all 22 delicious flavors! ​IMPORTANT: Note in the comments if you want creamy or chunky, otherwise I will send creamy. DO NOT ORDER THE FREE JAR. It will automatically be included.